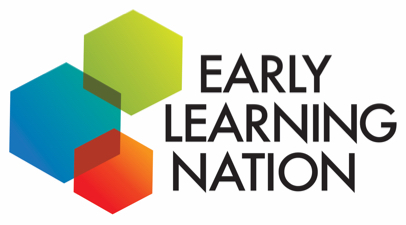 Clearly, a central part of any well-run early childhood learning effort is the teacher, provider, or caregiver. And one way to determine not only strengths but opportunities for improvement can come from taking a closer look at what these teachers might be facing. That’s what the Buffett Early Childhood Institute at the University of Nebraska undertook last September, when it released a new study titled Nebraska Early Childhood Workforce Survey: A Focus on Providers and Teachers. Children who form strong relationships with adults feel safe to explore their environments, which is essential to learning and development. The day-to-day interactions that occur between adults and young children advance children’s language, critical thinking, social-emotional development, and children’s success in school and life. Since nearly 80 percent of Nebraska children are enrolled in some type of early care and education during their early years, it is necessary to have a skilled, informed, and diverse workforce, across settings, to support children’s development. This video presents highlights from the presentation of findings of the Nebraska Early Childhood Workforce Survey.